Elika is a relocation specialist with over 20 years of experience and knowledge you can count on. Thousands of people relocate to New York City each year and as the largest metropolitan city in North America, New York City comes with many unique challenges. If you are considering moving to Manhattan or Brooklyn, Elika can help you with many of those challenges. We know the city inside and out, and we will help you find the right neighborhood and home to meet your financial and lifestyle needs. Whether you are looking to buy or rent we will assist you in making the right move. Receive a free, short list of properties that best match your needs curated by an Elika expert. 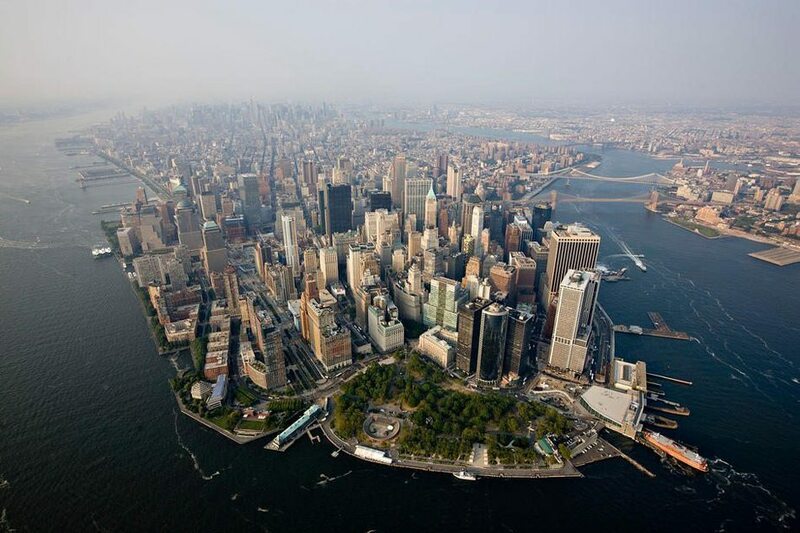 We’d love to help you relocate to New York City with ease. Elika Associates offers the extra assistance needed to relocate internationally. We can help with physical relocation and the administration of moving to the United States. Elika Real Estate can make the overwhelming task of relocating an enjoyable transition. Once contacted, we will confidentially assess your needs and provide customized advice to help facilitate your move. We will help you find the best New York City apartment suited to your specific needs and provide guidance to help you settle in. Once your transition is complete, and you are comfortable in your new home, we will remain accessible for an additional six months. At Elika, we go the extra mile to understand your specific requirements and how best to meet your relocation needs. As soon as you contact us, a relocation agent will contact you in order to carry out a thorough, comprehensive needs assessment. The purpose of this assessment is to discover your needs and help us with the needed information that will be used to assist you in the relocation process; Your Elika agent will be the one who will be contacting you all through the entire process. This agent will be personally available to answer any questions or concerns that you may have and will also guide you through the necessary issues concerning relocation from finding the ideal apartment to referring essential services. Our neighborhood tour is designed to help you and your family select the neighborhood(s) that will best suit your lifestyle needs before searching for your new home. Most people usually experience problems when examining potential neighborhoods and homes, obtaining information or asking questions. Because we provide all the facts that you need to know to make the right decision, it makes things a whole lot easier. The tours we prepare will resolve issues such as understanding neighborhood profiles, schools, transportation issues, local shopping, recreation, social and cultural activities, and medical facilities. Elika Area Orientation Tours will also help in making sure you make the right decision when selecting your new home. As soon as you have received your neighborhood orientation, a specialized agent at Elika will help you do what they know how to do best by finding you the best of the New York City apartments that meet your specific needs. We pride ourselves on using relocation agents that are the best at what they do. Our agents also have comprehensive access to the Elika Proprietary Real Estate Listings Database this is the largest, most complete database of available apartments. Because we only give you the best, you will avoid the many pitfalls associated with the challenging aspects of the New York City real estate market.